Breathtaking, any time. Romantic, every time. PARKERS’ LIGHTHOUSE RISES THREE LEVELS ABOVE THE LONG BEACH HARBOR AND CAN BOAST A BEAUTIFUL VIEW FROM EVERY TABLE. A proud recipient of Wine Spectator’s Award of Excellence, Parkers’ Lighthouse is known for its mesquite grilled fresh seafood and spectacular views; and is home to a two-story wine cellar. 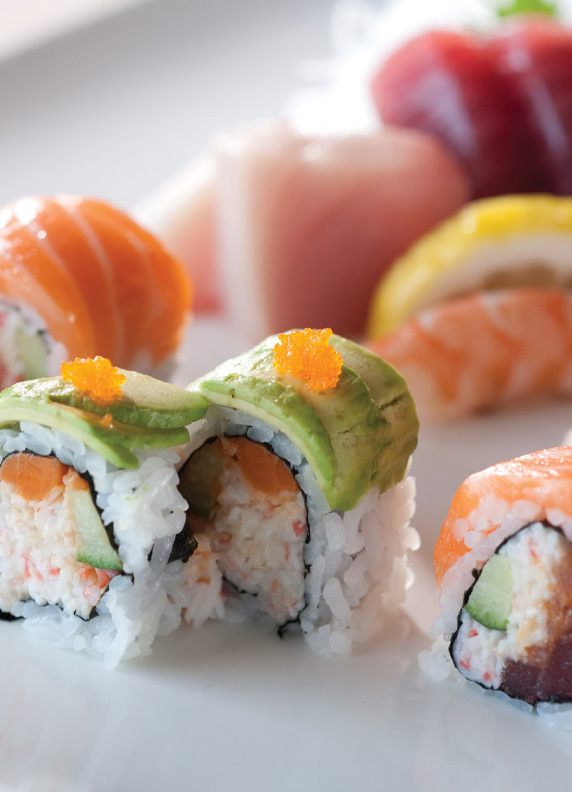 The restaurant’s extensive menu features innovative Southern California seafood dishes, as well as creative sushi and sashimi and an extensive wine list. Experience Happy Hour, Monday through Thursday 3 p.m. to 7 p.m. and Fridays from 3 p.m. to 8 p.m. in the Lounge on the main floor or 3 p.m. to 5 p.m on our waterfront patio, with great deals on specially priced cocktails, wine, craft beers and selected menu items. Parkers’ Lighthouse is also home to the Queensview Steakhouse, located on the third floor; open Tuesday through Sunday nights. This upscale supper club offers live music and an exquisite menu of prime steaks, chops, lobster, and fresh grilled fish. Experience Happy Hour at the Bar & Lounge, Tuesday through Friday, 7 p.m. to 9 p.m. with great deals on jazz inspired martinis, specially priced cocktails, wine, and craft beers. On behalf of the entire staff at Parkers’ Lighthouse and the Queensview Steakhouse…we look forward to serving you.